The Shuswap Amateur Radio Club (SARC) is a non-profit society which was incorporated on July 14, 1977. The club has been active since that date and presently has active members of both sexes ranging in age from the 30’s to the 70’s who meet monthly throughout the year. 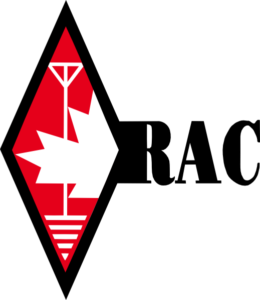 VE7RNH repeater licence was granted by the Canada’s Department of Communications in 1978. Radio Amateurs of Canada Affiliated Club.